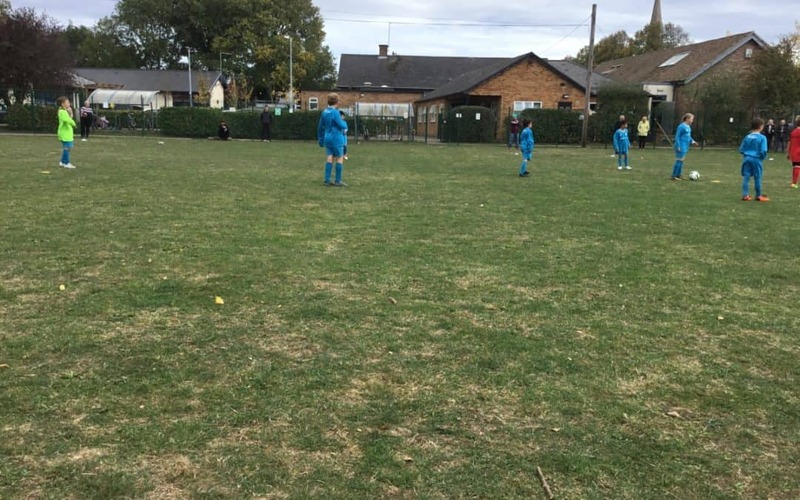 We have worked hard at Huntingdon Primary School to expand the range of sports clubs available to your children this year and are continuing to do so. Sign up for a club using the forms below! 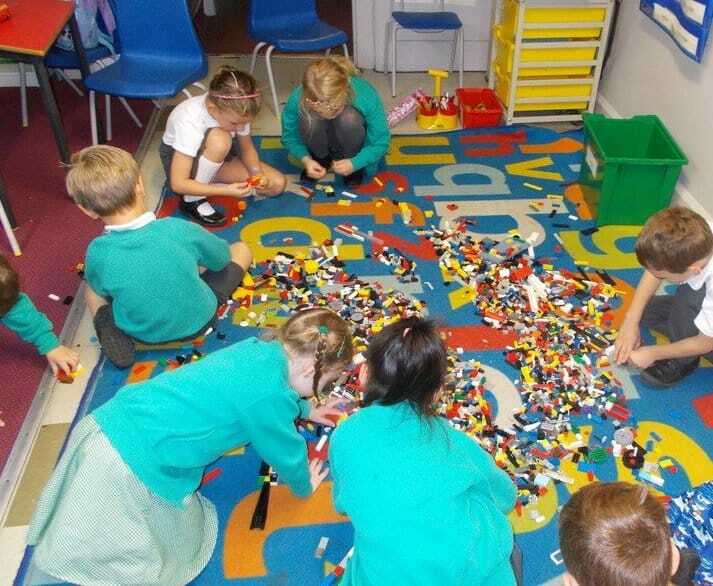 All clubs are after school unless stated and run from the end of the school day until 4:25pm. Places are limited and if a club is oversubscribed, names will be drawn from a hat. You will receive a slip to inform you if your child has received a place in the club. *Pupils in receipt of Free School Meals are entitled to a 50% reduction in the cost as part of the Government Pupil Premium Scheme. The deadline for payment is the end of tomorrow, so that we can get cracking with the clubs! Just a reminder that today is the final day for club signups! If you’d like a place in any of our clubs, fill out the form before 3pm today. The signup forms are on our Sports & Clubs page. 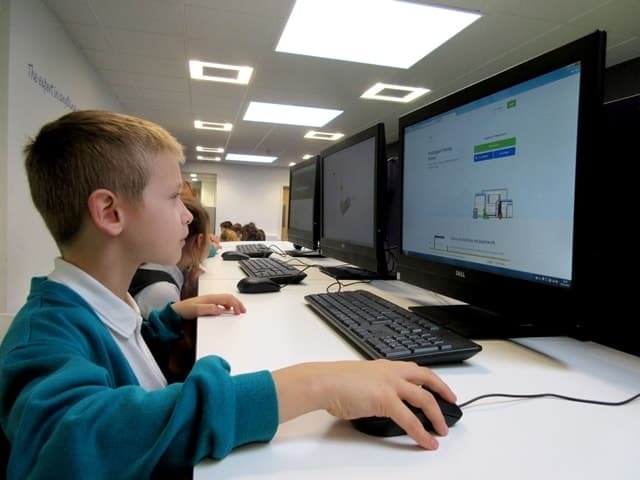 Due to it being the Big Trip week and half of our teachers being either in London or prepping for London – there are no clubs this week (two exceptions – Year 6 booster and Coding Club will be on). Just before the holidays HPS football team played their first match of the season. 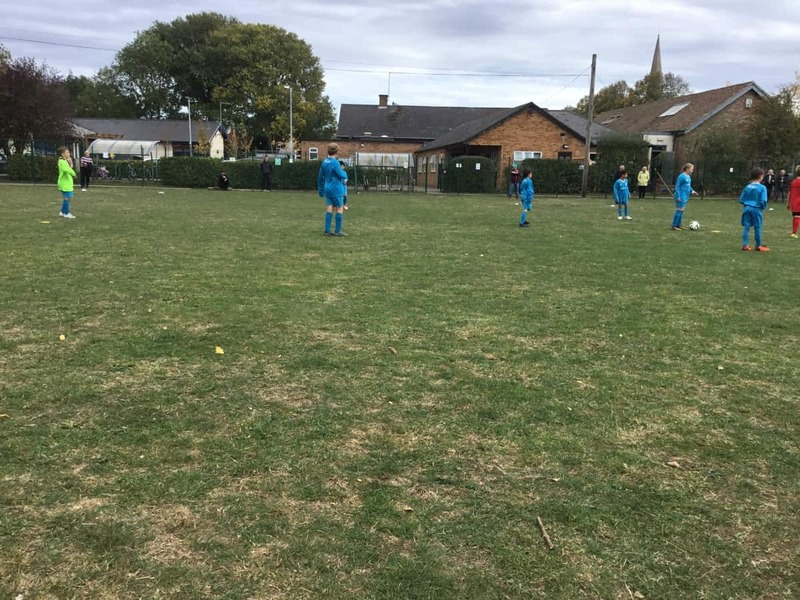 The team worked tirelessly hard during the school football match against Houghton Primary School, the contest was an even affair and played in difficult weather conditions. A wind assisted goal gave Houghton the lead against the run of play and they soon added a second goal after an heroic save from Freddie Colmer between the sticks. Zac Castillo and Dylan Barlett were holding strong in the HPS defence until 2 break away goals put Houghton further ahead. In the second half Daniel Grant went between the posts and kept Houghton to a minimal of chances and Matvej Dula and Baker Paffett looking a threat for HPS going forward. Freddie hit the bar and the hard working Kallyah Jackson had a good effort saved. Well done to all the team on your 1st game of the year, I was proud to be your coach for the match.